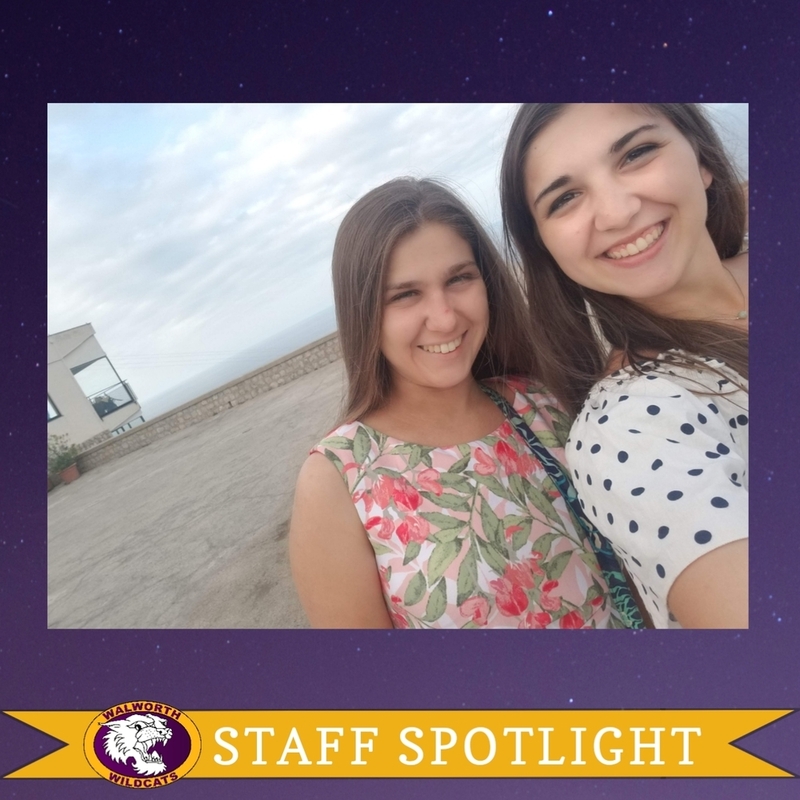 New for 2019 we will be featuring Walworth School staff members in a Sunday Staff Spotlight. How long have you worked in the district what is your education background? This is my first year in Walworth, as well as first year as a full-time teacher. I wanted to start my own bakery! I loved buying doughnuts on Sundays with my dad as a treat, and I wanted to start my own doughnut shop and make cookies and cakes, too. What’s the most helpful advice you’ve received? My favorite family vacation was to Myrtle Beach. 11 of us out on the beach, just soaking up the sun and collecting shark teeth!